Book cover design for Hurst Publishers. Looking at the role of the Commonwealth in the post Brexit era: what's the relevance of the modern Commonwealth to the UK and to its other 51 member states. 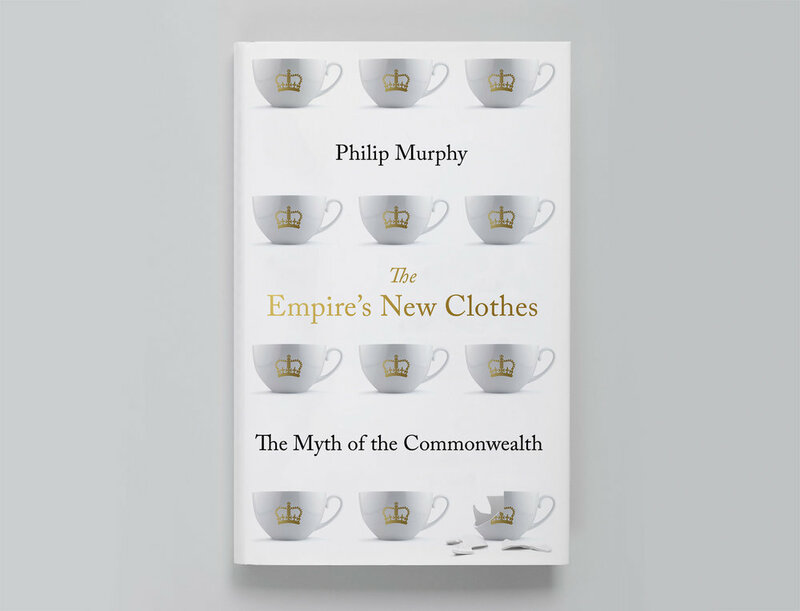 Despite attempts to reinvent it, the book argues that it seems little more than a mirage: as lacking in substance as the Emperor’s new clothes.